Evening Sirens! Tonight, I'm excited to share all the goodies I got in this month's Ipsy bag! 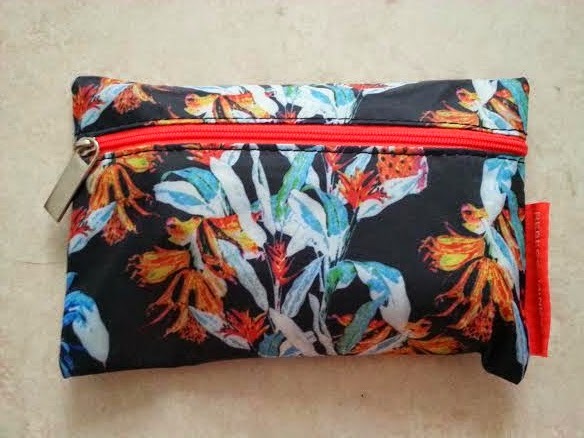 This month Rebecca Minkoff collaborated with Ipsy to bring us this Hawaiian-printed glam bag! This month's theme is Pretty in Paradise! Full Size(0.27 fl oz)-$5.00 Value! Every Ipster got one of these. You could have also received this in Crème Brulee, or Apple Strudel. 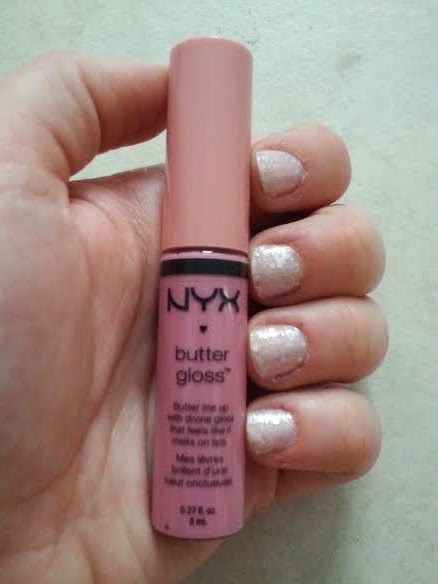 I love NYX Cosmetics, so I was super excited to hear we would be getting one of these in our bags! It did in fact feel buttery on my lips while giving a nice soft color. Full Size (0.1 oz)-$4.99 Value! You could have instead received this in blue, Jesse's Girl Waterproof Eyeliner or Ofra Universal Eyebrow Pencil. Some Ipsters received a nail polish from this brand in a previous bag, but I haven't had the chance to try any of their products until now. 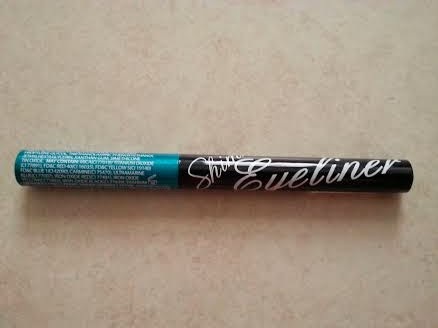 I actually really liked this liner-the color is perfect for summer and the packaging is cool. I just wish the brush was a little bit easier to work with, but overall it's a good liquid liner. I'm definitely more interested in trying other items from this brand now! Sample Size (0.21 oz)-$6.80 Value! This was one of the variation items in which we received two. You could have also received Ole Henriksen Truth To Go Wipes, Be A Bombshell Lash Out Mascara, Ofra Universal Eyebrow Pencil, ClariSEA Sea Salt Solutions Rapid Detox Charcoal Exfoliant, MD Solar Sciences Mineral Tinted Crème Broad Spectrum SPF 30 UVA-UVB Sunscreen, Skinn Olive & Enzyme Cleanser, Essence of Beauty Fine Fragrance Body Mist in Wind Kissed or Forever Paris, DERMAdoctor DD Cream Dermatologically Defining BB Cream with Broad Spectrum SPF 30, or Realtree for Her perfume. 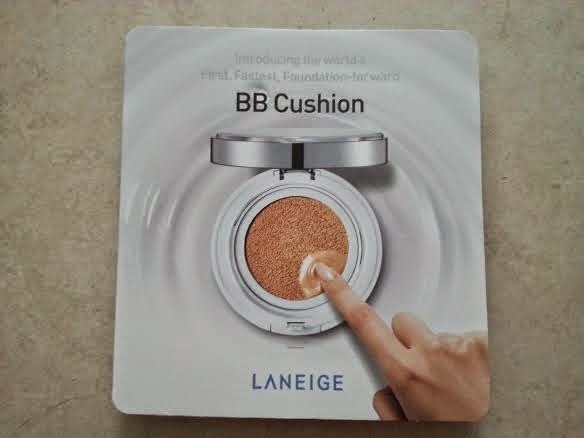 I loved this foundation, but I wish they had sent a deluxe sized sample of my shade instead of a sampler pack of three shades. I especially loved the puff applicator that came with the foundation-it felt silky smooth on the skin and made the foundation easy to apply. Among the product's 5 attributes, I particularly like that it contains SPF 50 broad-spectrum protection. I would definitely consider purchasing this in the future. 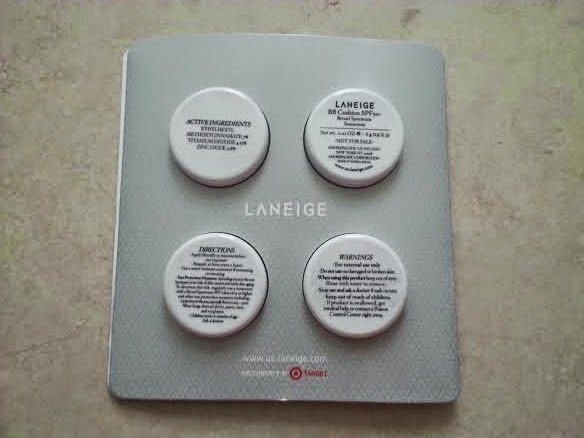 Deluxe Size (2 oz)-$15.00 Value! This was the other variation item I received. I would have been super psyched to try this out if the product actually did what it states. 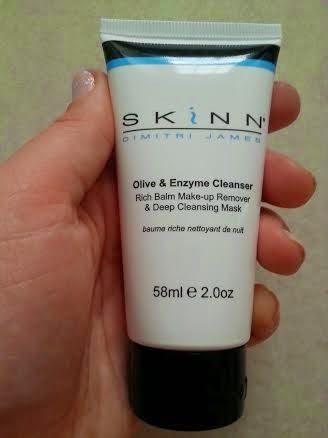 But according to Beautipeida, while this cleanser will remove makeup, it can not exfoliate or purify skin. Apparently this cleanser only contains a small amount of papain from papaya and the amount is likely too low to be able to exfoliate. It's also disappointing to note that there is no research proving that orange oil can purify skin as this cleanser claims, but it may potentially cause skin irritation. You could have instead received Dove Pure Care Dry Oil Nourishing Treatment with African Macadamia Oil or Carol's Daughter Sacred Tiare Anti-Breakage & Anti-Frizz Styling Cream. I didn't need another texturizing spray since I haven't used much of the Toni & Guy Casual Sea Salt Texturizing Spray from my January Glossybox. But I tried this one out anyway, and I absolutely love the way it smells-it reminds me of coconuts! 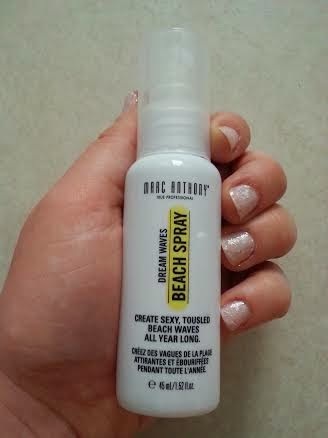 I will definitely be reaching for this product all summer long! This was another great month for Ipsy! I love that this month's bag was designed by Rebecca Minkoff and can double as a clutch! Plus, I got to try some great beauty items this month, most of which I wouldn't have tried on my own. 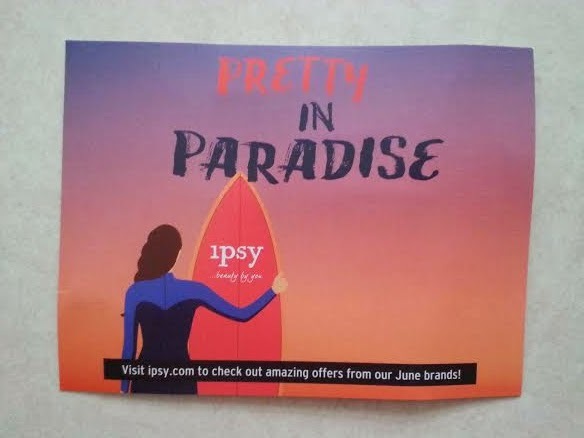 If you would like to sign up for Ipsy, I'd love it if you would use my referral link! By doing so I can earn credit towards receiving an additional product in my bag to review for you!